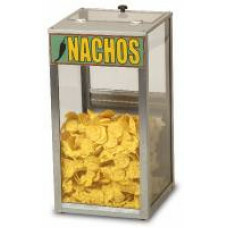 Interchangeable signage for either Nacho Chips, Peanuts or Popcorn Signs can go on either the front or back for any application In addition the signage can be placed on the front or back of the unit to allow for front counter or back counter applications. 15" wide x 15" deep x 26"
high Stainless steel and tempered glass construction for durability and ease of cleaning. 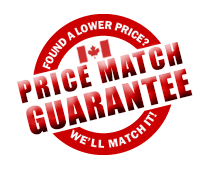 We are the only AUTHORIZED CANADIAN DEALER located in CANADA in CANADIAN DOLLARS, DUTY FREE, NO CUSTOM FEES or BIG SHIPPING FEES.